First full trailer for the Netflix spinoff of Stefano Sollima's crime epic. Stefano Sollima's 2015 crime epic Suburra is the best gangster movie to emerge in decades, and now a spinoff series is headed to Netflix, albeit without Sollima, who is busy helming Sicario sequel Soldado. The first full trailer for the series, set to debut on Netflix in October, has now arrived. Suburra: The Series is a crime thriller set in Rome that describes how the Church, the state, organized crime, local gangs and real estate developers collide and blur the lines between the legal and the illicit in their quest for power. At the heart of the story three young men with different backgrounds, ambitions and passions will have to forge alliances to achieve their deepest desire. 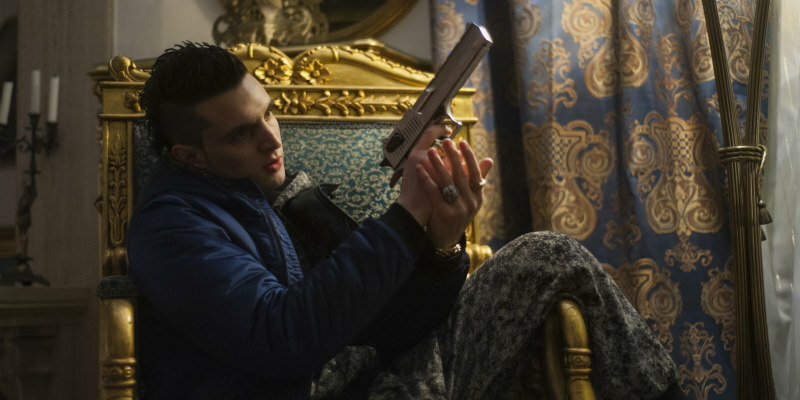 Based on the novel of the same name but set several years before, Suburra: The Series, is full of action, drama and crime that sees 20 days of turmoil in 10 powerful episodes.